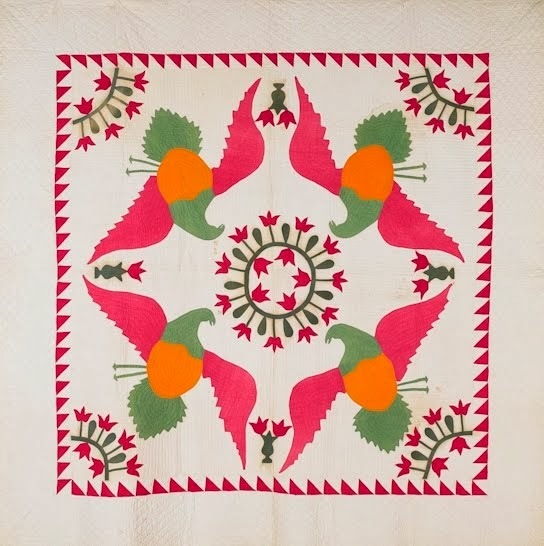 A written appraisal describes your quilt: its age, fabrics, colors, pattern, quilting design, condition, notable points, workmanship, and value. This information allows you to properly insure your quilt so you can replace it with a comparable quilt if it is lost, stolen, or damaged. 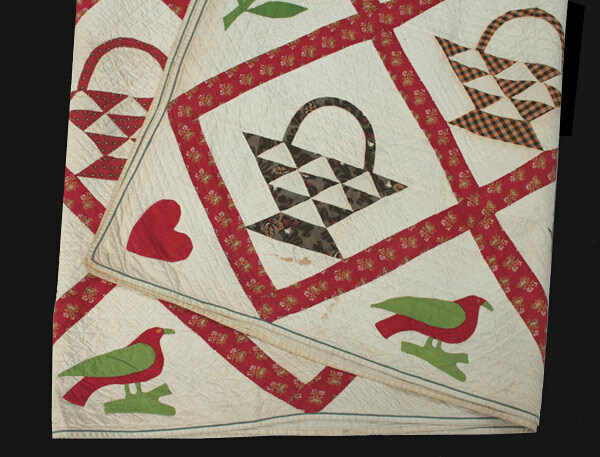 An appraisal allows a lost quilt to be valued properly and not treated like an imported "blanket". 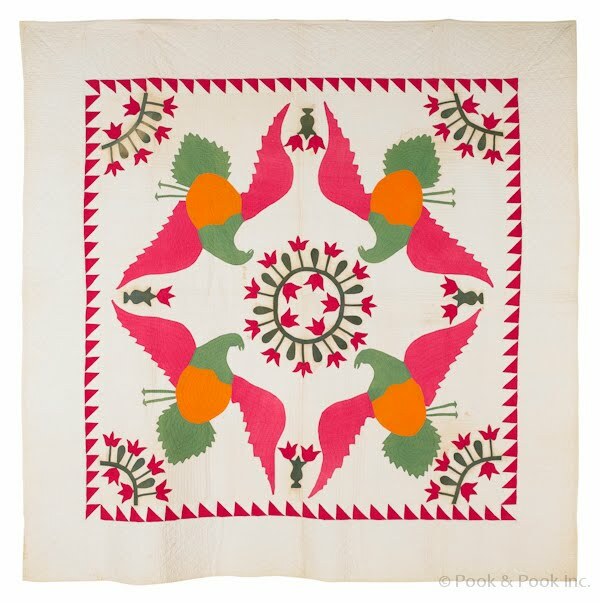 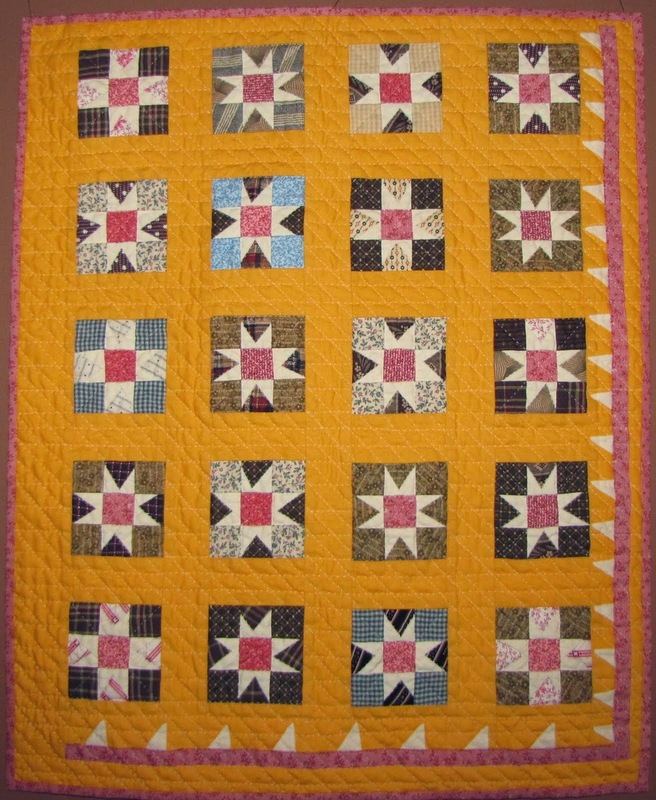 A fair market appraisal can help guide you in valuing your quilts if you are interested in selling them. 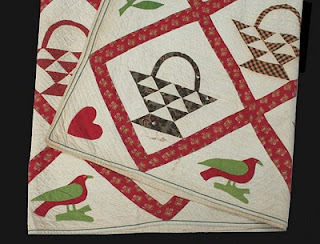 Note that appraisals aren't just for old quilts -- with the increasing costs of materials and labor, new quilts often are valued higher than antique quilts. 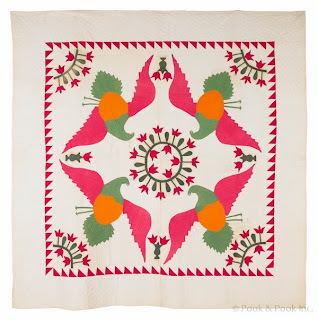 Appraisals at your event - Expenses: travel (mileage/airfare/luggage) and hotel.